The French Show “Métier passion” (Work with passion) just get live and this time it’s about Wako Factory ! 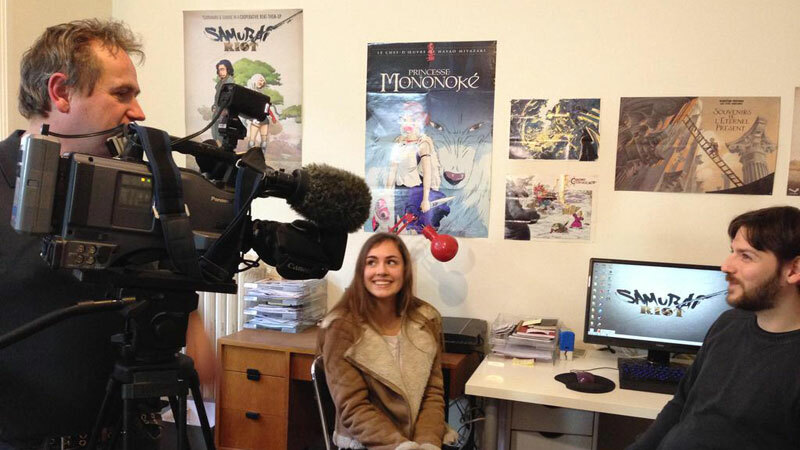 We received Agnès Robbe, a 17 years old student, and answered her question about our jobs and work on Samurai Riot. 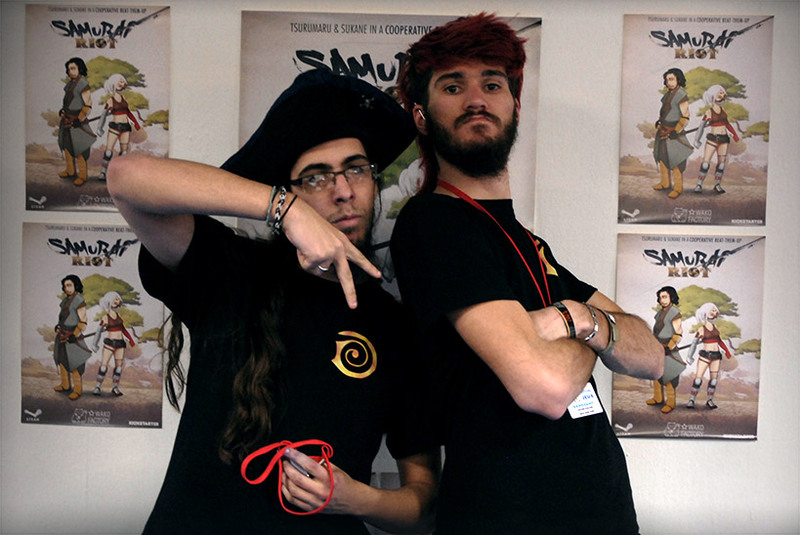 We are realy proud to show you the very first strip of our comic blog in partnership with Yatuu, a talented french comic strips writter and a popular blogger! 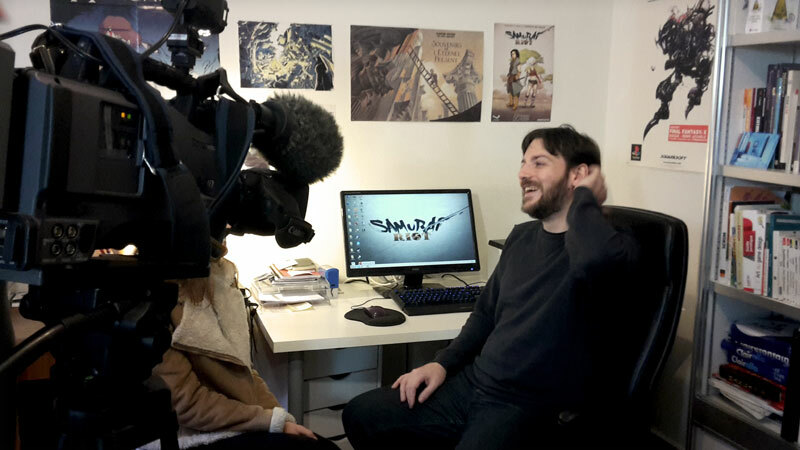 Don’t forget to follow us on FACEBOOK and TWITTER for some exclusives news! 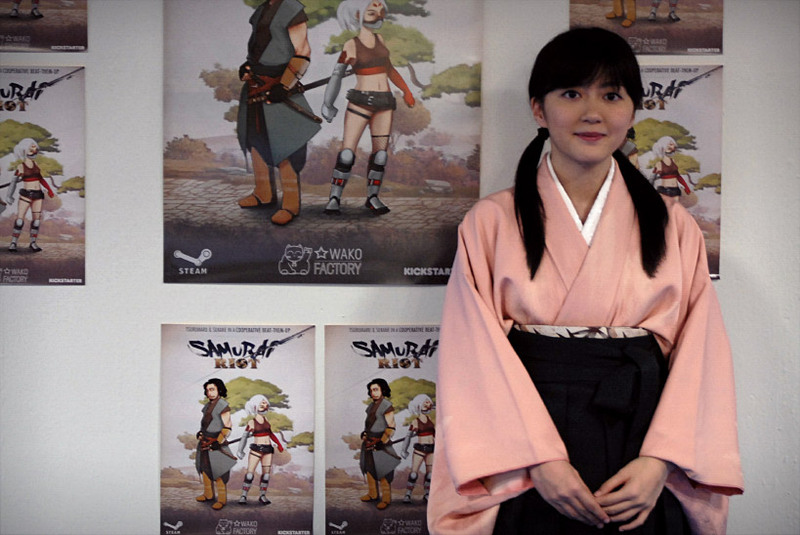 As you may know, Samurai Riot is a 2D game made with traditional animation, frame by frame. 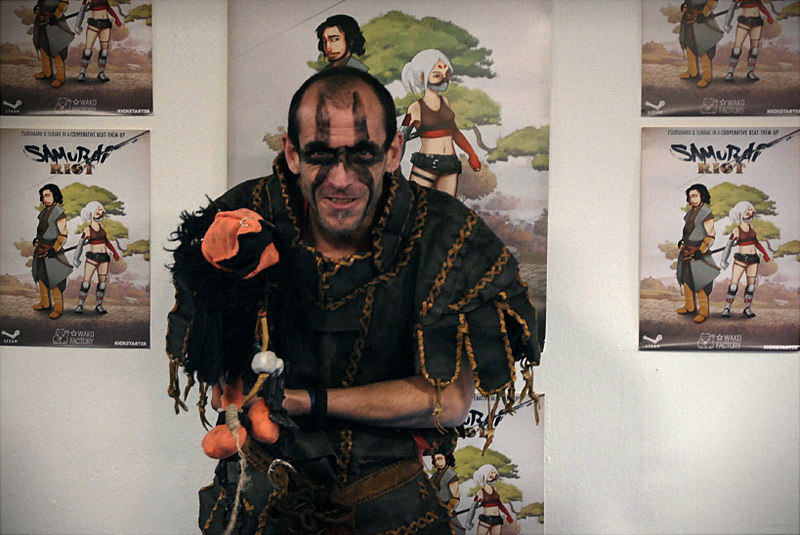 We’d like to introduce you to Claude Tachnakian, our brand new « ninja » animator at Wako Factory. 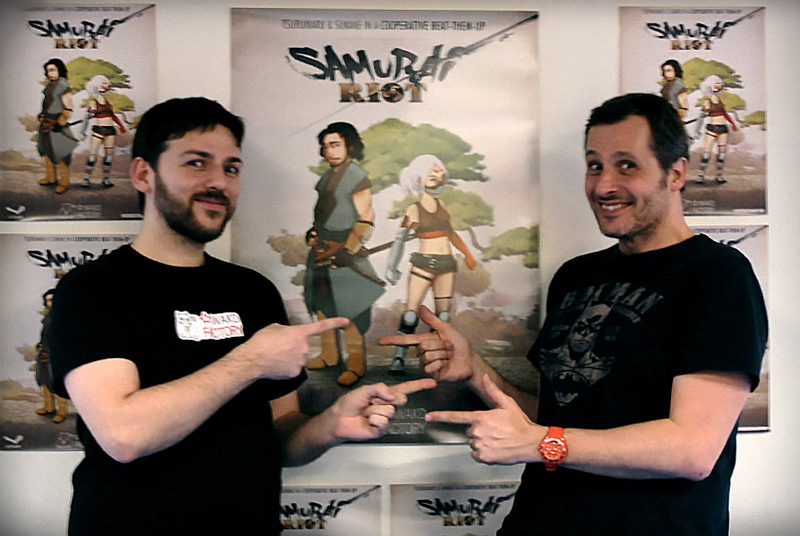 He’s in charge of all the characters and FX animation in Samurai Riot for our greatest pleasure !! Take a look at his awesome work on the very first bad guy of the game : the lancer and his deadly rush… Be prepared! 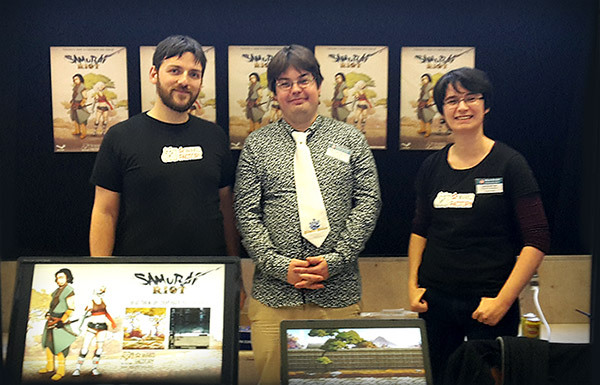 Our warmest thanks to all those who came to visit us during this Nihon Breizh Festival 2015, it was awesome and we really liked talking about Samurai Riot, beat’em-up and cooperatives games. Brittany hospitality isn’t a legend and the staff paid very special attention to us the whole weekend; we’ll be back for sure! We’re really glad that we got to meet Dr Lakav again. A really big thank to him for his kindness and precious advices! 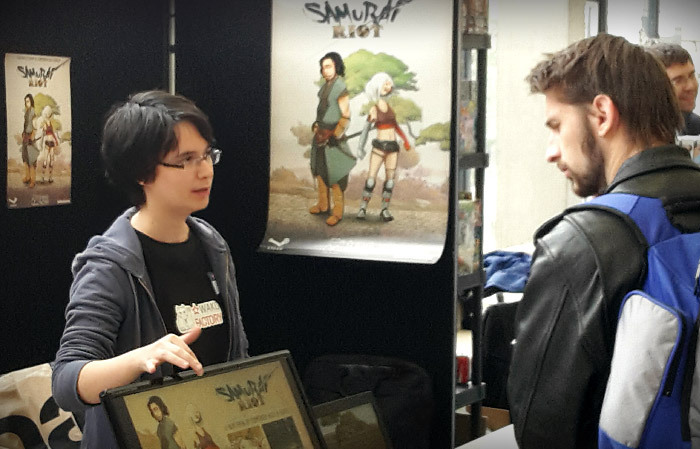 At last, for those who came to meet us after seeing our Samurai Riot poster at the WarpZone bar: a lot of « pioneers » cards are available for you on the counter if you ask nicely for it! So, it’s time to pay them a visit if you want to receive Evil Sukane, gogogo! It’s done! 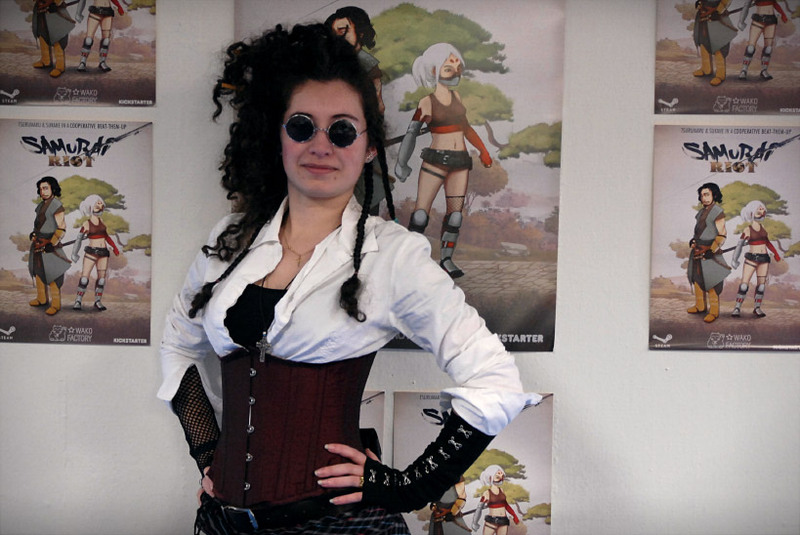 Those three days of convention were great and we met a lot of interesting people. 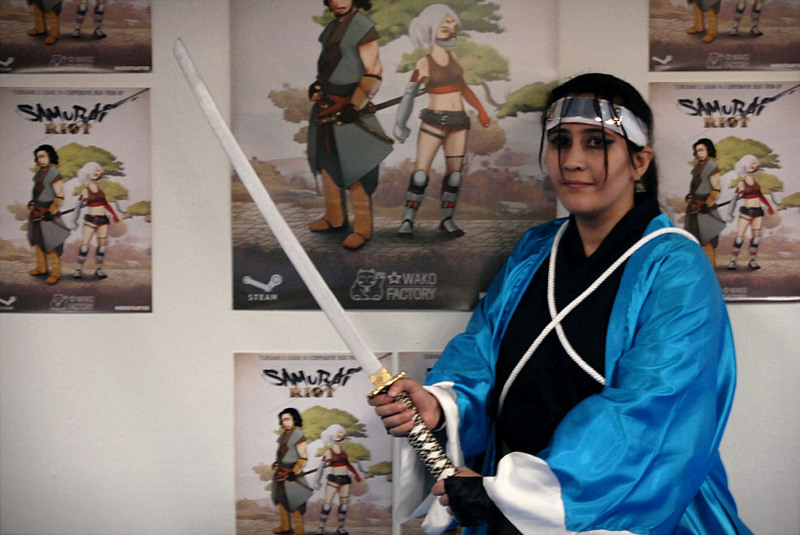 We want to thank all the people that came to visit us, you guys are awesome, don’t change anything. 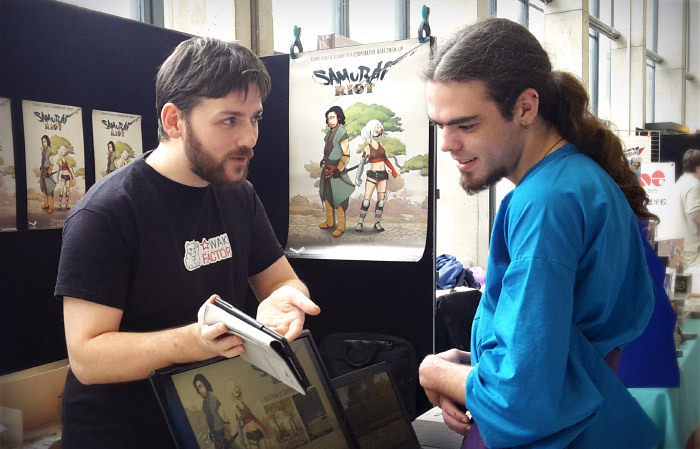 Also a big thank to Indie Game Zone which helped us to be there and to Marcus, kind and welcoming as always!